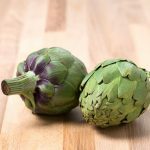 What Do Figs Go Well With? 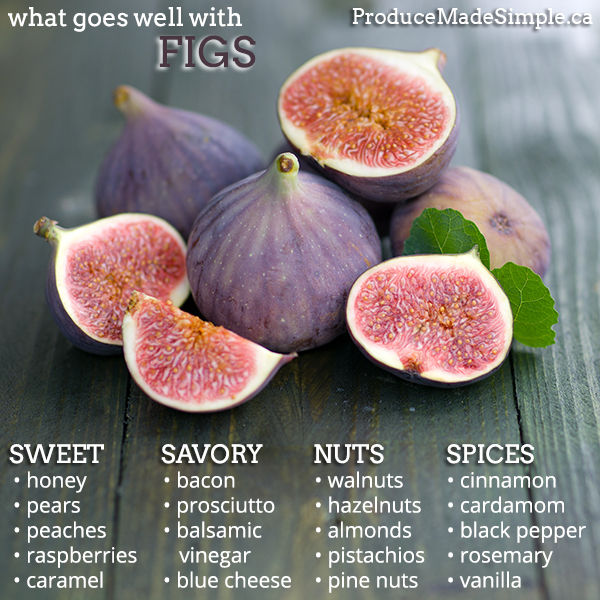 Figs go well with goat cheese, blue cheese, bacon, prosciutto, pears, oranges, peaches, raspberries, red wine, balsamic vinegar or sherry vinegar, honey, phyllo pastry, caramel, vanilla, black pepper, olive oil, rosemary, cinnamon, cardamom, almonds, hazelnuts, and walnuts. When roasted or grilled, you can add figs to a salad for some sweetness and texture as well. Or if you’d like, bake a cake and gently press figs into the top. It’ll look impressive to see fig halves studded on top of the cake showing their beautiful jewelled centres.